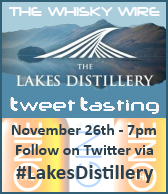 Potentially rounding off a fine year of Tweet Tastings with the Whisky Wire, I took part in Lakes Distillery event earlier this week. The majority of these events are focused on established brands and distilleries so to have the opportunity to sample the wares from a fledging producer was extremely welcome – whisky is all about new experiences and broadening horizons after all. In the current whisky boom there is a flurry of announcements and planning applications regarding new distilleries. In Scotland alone I’ve heard a figure of around 35 in the works currently banded about, which after the closures of the 1980’s is remarkable. It is easy to forget that a handful of distilleries were ahead of the game and have already been producing whisky for a couple of years, or in the case of Fife’s Daftmill for almost a decade! 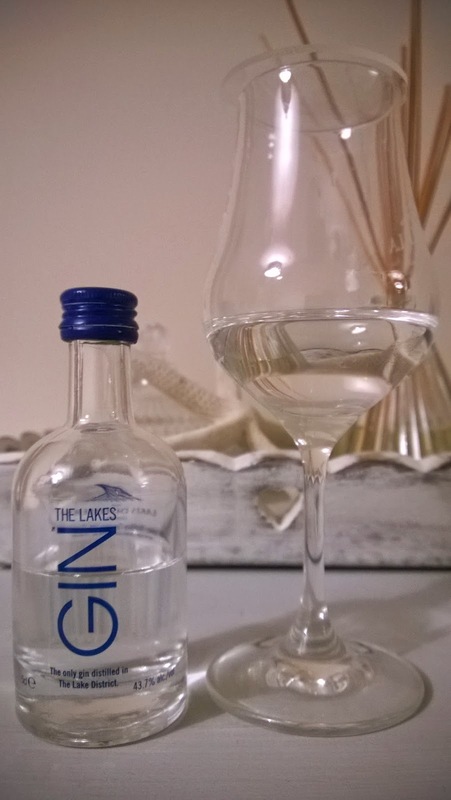 The eco-friendly Lakes Distillery is situated beside Bassenthwaite Lake, which forms part of the Lake District National Park in Cumbria. The water for production is sourced from the river Derwent that comes from Bassenthwaite Lake. England doesn’t have the scenery to rival Scotland but I’ve always enjoyed the drive through Cumbria on my way to see relatives in Newcastle Upon Tyne. It is a lovely part of the UK and overlooked by many; a perfect location for making whisky? On the site of an 1850’s Victorian model farm, the Lakes Distillery offers a picturesque setting and numerous buildings for conversion. What I particularly like about the setup is that the warehouse is on site rather than seeing casks carted off to a distant location. I had looked at the distillery prior to this Tweet Tasting event as I was interested in their Founders Club which offers members the opportunity to receive a bottle annually for a decade starting in 2015. 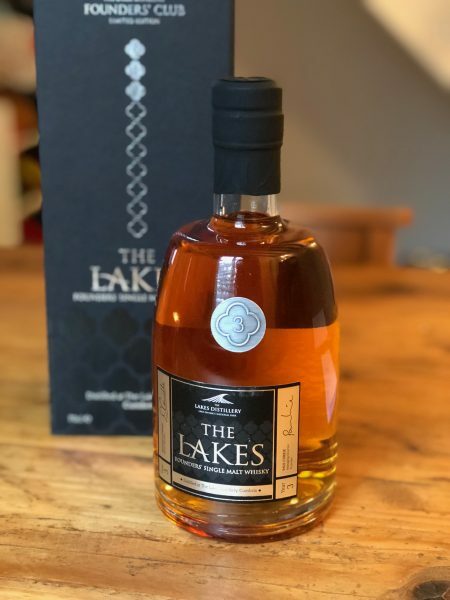 These whiskies will be taken from the first hundred casks including a couple of miniatures each year offering enthusiasts a unique opportunity to experience the development of the Lake Distillery whisky. Next time I’m heading south, I’ll certainly make a detour. 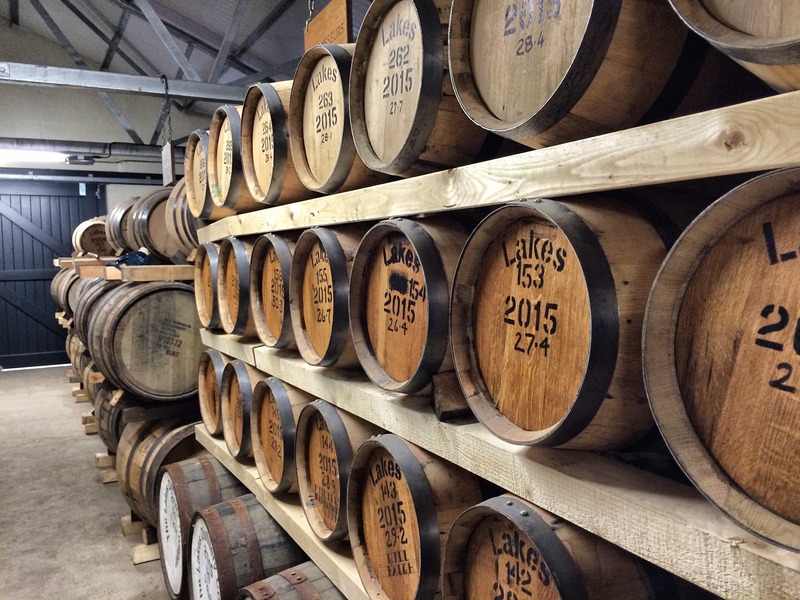 Until they are able to officially bottle whisky, the Lake Distillery has kept shoppers busy with a series of products including vodka, gin and a blended whisky. 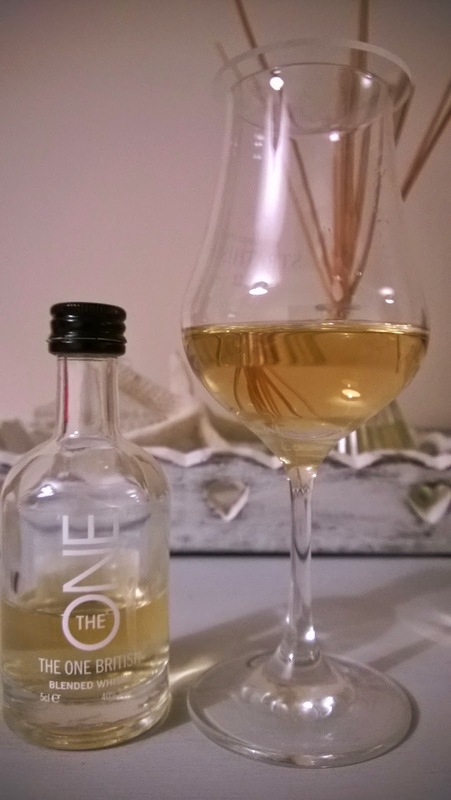 For this Tweet-Tasting event we sat down with The One, which is the first ever British Isles blended whisky and The Lakes Gin produced on site and featuring local juniper and regional botanicals. I’m not a gin drinker but my better half certainly is, being a fan of local producers such as Edinburgh Gin and Strathearn so she’ll assist me with notes below, whilst I attempt to adjust my radar. Nose: malt biscuits with a nuttiness; lightly pan toasted almonds, hazelnuts and walnuts. Salted caramel, home made tablet, fruity notes with overly ripe pears and a slight sense of peat beneath the whole frontage. Taste: immediately there is a sense of grain whisky and more nutty textures with an oily, peppery feel in the mouth and a wisp of smoke. Going back for another sample reveals a dash of nutmeg and more of those walnuts! In a time of separation we have a blend that unifies the British Isles as a whole, which includes Ireland. It is a very interesting and novel concept, one surprisingly that hasn’t been tried previously as far as I know. Very drinkable which is the hallmark of every good blend. 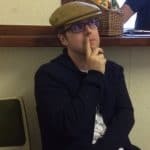 Perhaps a little more suited to a lower £20’s price point, but the costs of starting a distillery and establishing initial revenue streams will be factored into this. As for grain to malt ratio, we were told on the night that the percentage is higher for latter which is good to hear. Nose: huge citrus notes with lemon being evident, with sherbet, heather and cream soda. Like being dragged through a bramble bush with added orange peel. Taste: surprisingly very smooth for the higher strength. Pink grapefruit, cucumbers, lemon sorbet, elderflower cordial and well I’m not used to this being a whisky man! Generally the gin was the star of the evening. The tasting crowd included a good mix of gin and whisky drinkers so it was interesting to gauge opinions from all sides. Quite often new distilleries are vilified for bottling new make or young spirit without much thought for the consumer. 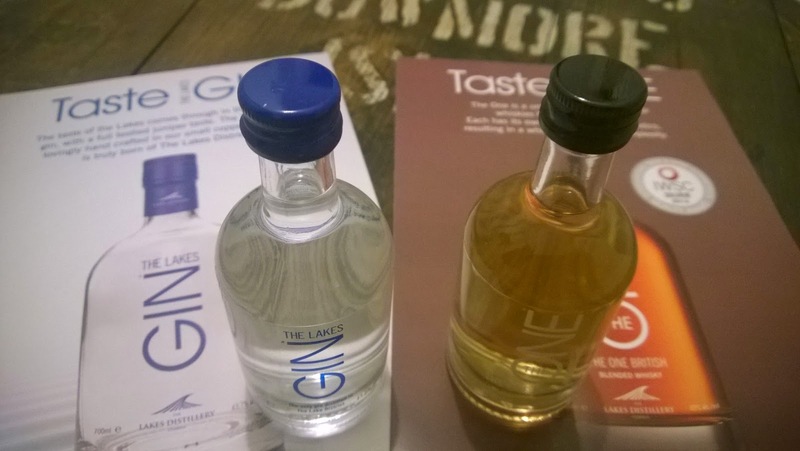 The Lakes Distillery realising that these early spirits will form an initial impression with consumers has ensured that these are solid foundation blocks rather than detrimental products to their future legacy. Balblair is one of my favourite distilleries currently in operation today for simply producing good whisky without any frills or marketing flannel. It keep things..